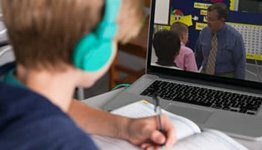 Writing your own tests and quizzes can be time-consuming and difficult—add more time and less frustration to your busy day with these ready-made tests and quizzes. 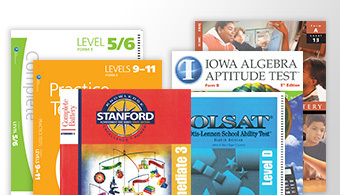 Evaluate your students’ growing understanding of health, safety, and manners using Abeka’s tried-and-true quizzing and testing techniques. 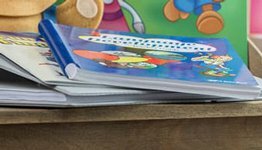 The tests, quizzes, and worksheets in this booklet are correlated with Health, Safety, and Manners 3, 4th ed., and with Science and Health 3 Curriculum Lesson Plans. 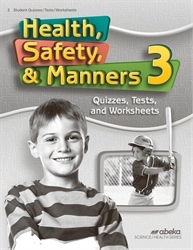 Answers and grading guidance are sold separately in the Health, Safety, and Manners 3 Quiz, Test, and Worksheet Key. Grade 3.